Simple and sweet product. We assure that you will never forgot the taste. 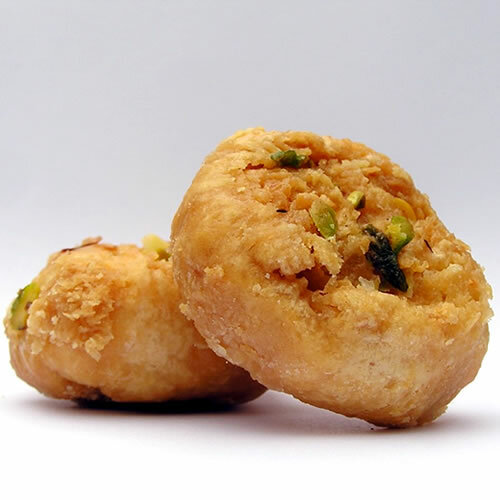 All sweet products are made by 'Kanha/Lmb' famous sweet shop of Jaipur.